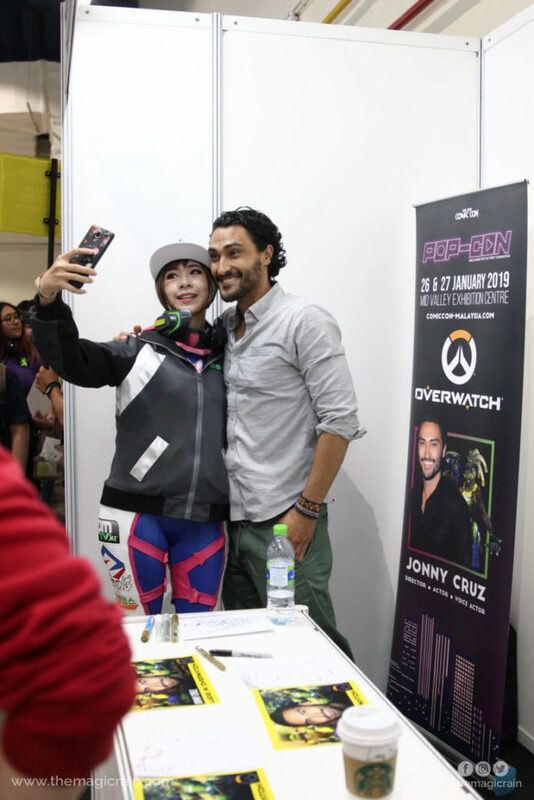 Pop Con 2019 was announced to great fanfare in late 2018, and the hype surrounding the event only grew when its first guest was revealed – actor Jonny Cruz, best known for portraying Lucio from Overwatch. 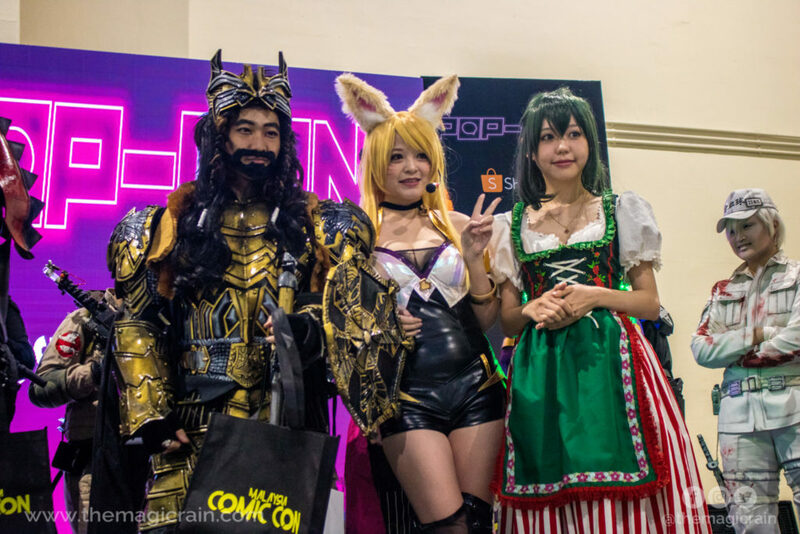 Billing itself as a celebration of both Eastern and Western fan culture, Pop Con caught the attention of fans who were excited to see such an unique guest arrive on our shores. Despite the small scale of the event – only taking up one of Mid Valley Exhibition Centre’s halls – there were still a few notable highlights. Curious to know what went down at the first major ACG event of the year? We’ve got you covered! The main attraction of Pop Con was without a doubt getting to see Jonny Cruz in person. Full of energy for the event, Cruz hosted a panel where he talked about his life and career, and even took a few questions from the floor. For example, we found out that his favourite Overwatch co-stars are Gaku Space (Genji) and Keith Silverstein (Torbjorn). We also saw panels from cosplayers Misa Chiang and Angie, who spoke about their experiences travelling to different countries and conventions, plus a talk from the incredibly talented Marvel and DC artist Ario Anindito. 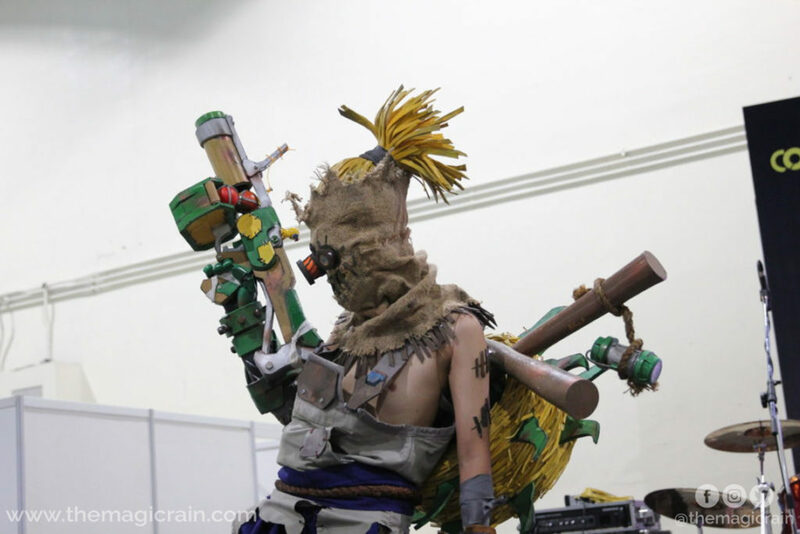 No ACG event would be complete without a cosplay competition, and Pop Con held not one but two – an Overwatch cosplay competition on Day 1, and a solo pose-off competition on Day 2. The Overwatch competition took on a relaxed, casual atmosphere, as guest judges Ario Anindito, Jonny Cruz, and Igor Hiller cracked jokes and playfully interacted with the contestants, while the pose-off returned to a more traditional judging format with Angie and Misa at the helm. 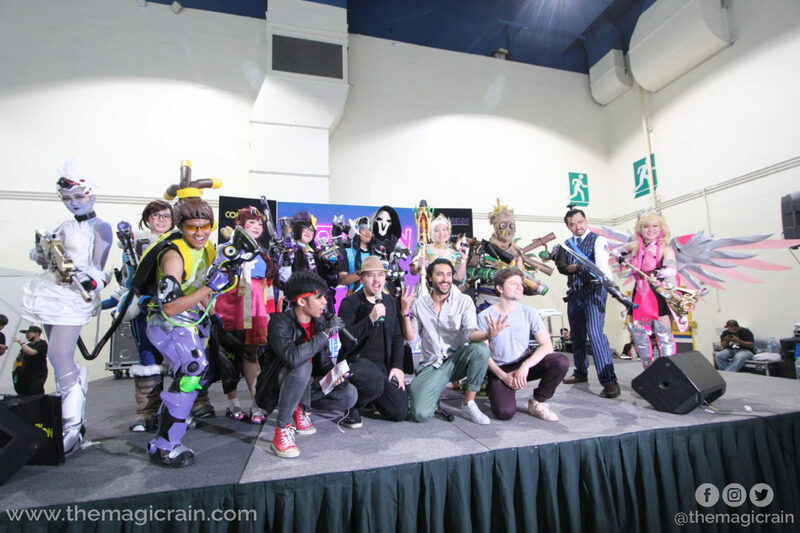 The first place winner of the Overwatch competition, Danniel Adi Putera as Scarecrow Junkrat, definitely won the hearts of fans and judges with his elaborate costume and expressive poses, while Kirigaya Jun took home the grand prize for the solo pose-off as an impressively detailed Thorin Oakenshield. KDU University organised a speed drawing competition at the event where artists battled it out for a chance to win drawing tablets from XP Pen, with first place going to Yinyi Zakura Wong. The stage was definitely a showcase of skill and artistic talent from within the community! On the button-mashing side of things, the hall played host to the second Malaysian Open for the Pokemon Video Game Championship Series, as well as Infinite Carnage and Shopee’s mini tournaments for Super Smash Bros Ultimate and Soul Calibur VI. Attendees were kept entertained in between panels and competitions with an array of great performances. 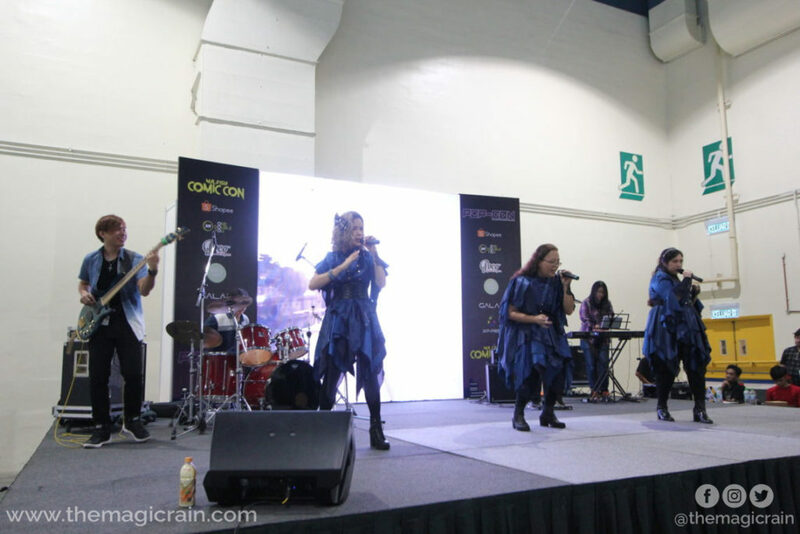 Familiar faces Luna Lorrain and Harmonia ACG played covers of popular songs from various anime and video game titles, including tracks from the Kingdom Hearts series to celebrate the release of Kingdom Hearts 3 later that week. Ryuuku from dance group 02 PRO also took to the stage to perform a medley of dances from Idolmaster: Cinderella Girls, while Fightsaber Malaysia delivered an action-packed lightsaber battle between a Jedi Knight and Sith Lord. However, you won’t find the most sought-after snack at Pop Con at any of the food vendors’ stalls. A trip to the official merchandise booth and will have you finding boxes of the limited edition Lucio-Oh cereal for sale at a whopping RM400 per box, which comes with an autograph and exclusive video from Jonny Cruz himself. Like most events, most of the hall space was dominated by a mix of premium and doujin booths, where retailers and hobbyists alike could display their wares. One booth that definitely caught our eye belonged to Fusion Wayang Kulit, who showed off a variety of popular movie and game characters re-imagined as wayang kulit (shadow theater) puppets. The artists even had the opportunity to present a Lucio puppet to Jonny Cruz! 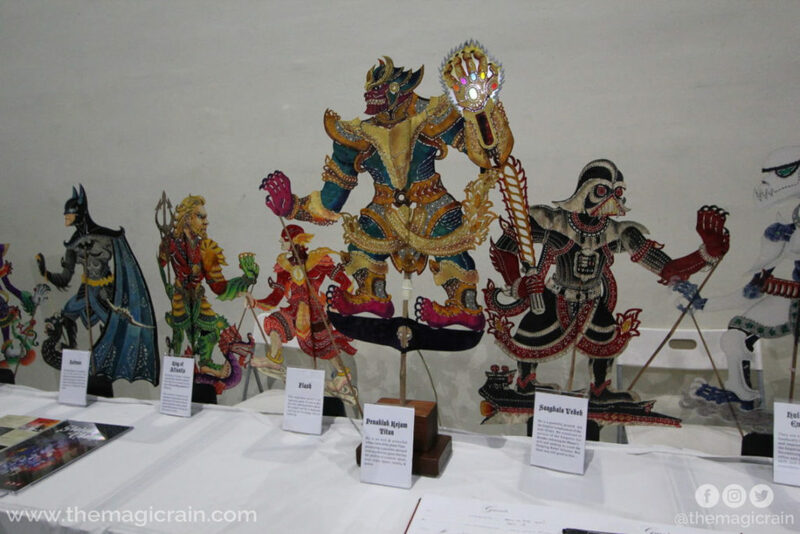 We’d love to see Fusion Wayang Kulit appear at more events, as their work is truly unique and can even help to get the younger generation interested in this traditional art form. 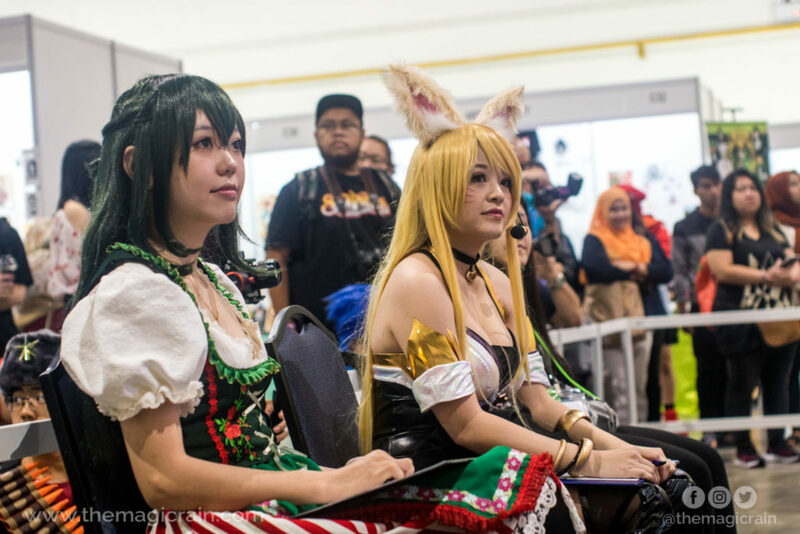 As the debut event from organisers Comic Con Malaysia, Pop Con sadly came with its fair share of problems. 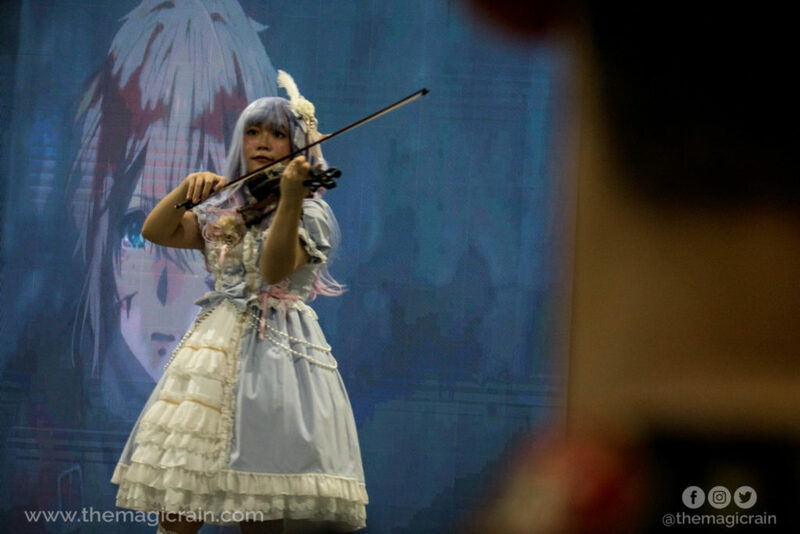 It was hard to justify paying RM30 for one day’s entry to a small event with only one major guest, when events of similar price ranges such as Comic Fiesta and The Banquet offered more attractions or a larger guest lineup. 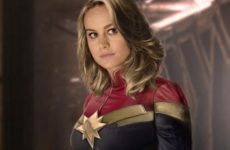 The event also came under fire from fans who had purchased the RM100 Superhero Ticket package, which offered them a meet-and-greet session with a randomly selected guest. However, the terms of the meet-and-greet – such as when and where fans were supposed to sign up for the random selection – were not clearly stated and caused some to miss out on the sessions entirely. 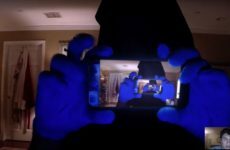 To make matters worse, attendees who managed to make it to the sessions were unexpectedly told that they had to pay at least RM60 extra for the guests’ selfies and autographs. These issues could have been easily avoided had the organisers clearly laid out the meet-and-greet procedures and extra charges beforehand, so fans could be better prepared. 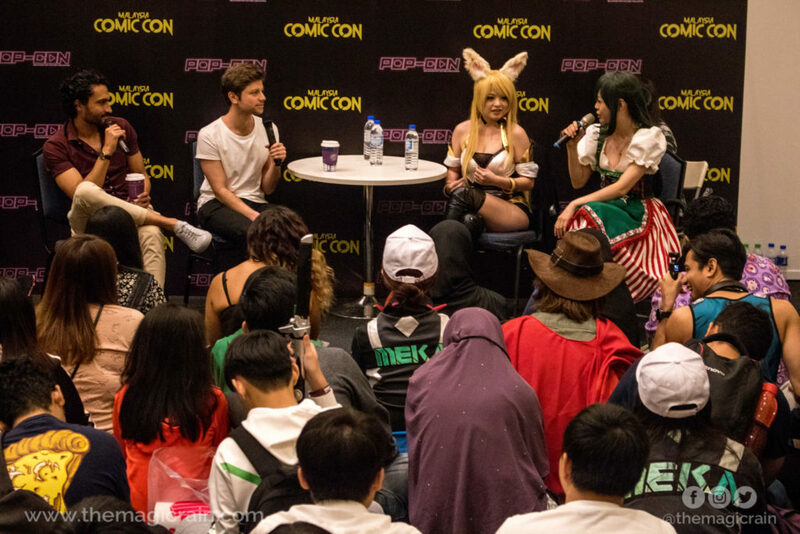 This lack of communication is something that should be looked into and rectified if Comic Con Malaysia hopes to return with a second event. We’ve said it before but it bears repeating: Jonny Cruz was the highlight of Pop Con 2019. It was refreshing to see a local convention feature a Western voice actor as its special guest, especially one that brought so much life and heart to the event. From encouraging his panel attendees to follow their dreams, to cheering on and even hugging fans and cosplayers, it’s safe to say that the Overwatch star proved to be a real-life hero to his fans that weekend. We’d also like to give a special shout out to an unsung hero of the event – emcee and walking meme Aqlif Putra, who kept energy levels high and the crowd entertained throughout what could have been dull moments, such as when performers were forced to take a break due to technical errors. 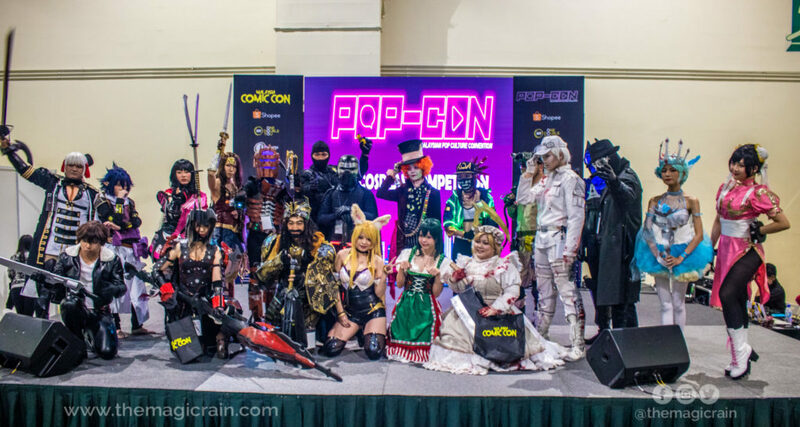 All things considered, Pop Con was a one-of-a-kind event with plenty of room for growth. It’ll be interesting to see what’s next from Comic Con Malaysia.